The Sermon on the Mount by Jesus is the greatest sermon ever spoken. Listen along as we dig into this sermon. 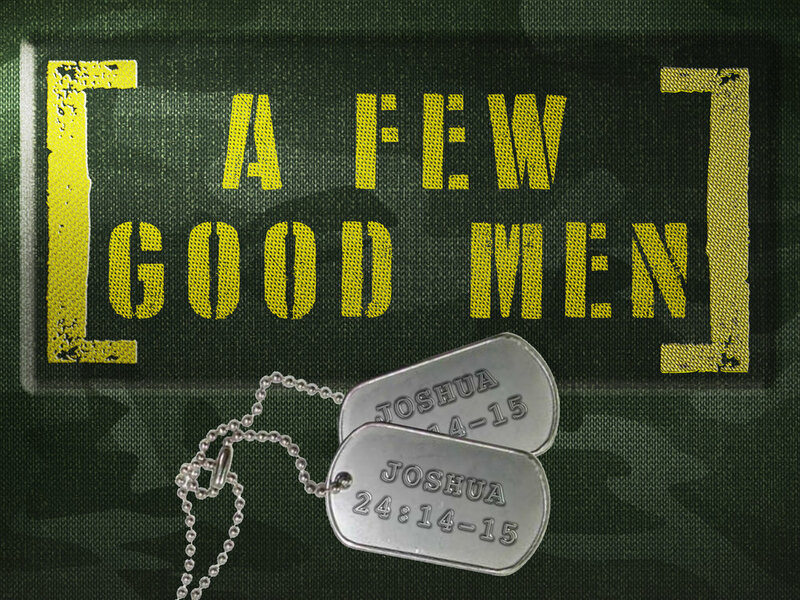 A Few Good Men is a Father's Day message to encourage men to be good men, set apart from the influences of this world. King David was said to be a "man after God's own heart". Listen along to some songs written by King David in the book of Psalms. Over the course of His ministry, Jesus made seven "I Am" statements; these statements are important, because they reveal who Jesus is using His own words. Join us as we learn more about this awesome Jesus and who He is! Listen online to a great sermon about the death and resurrection of Jesus! The Gospel at Golgotha is a sermon series leading up to Easter! 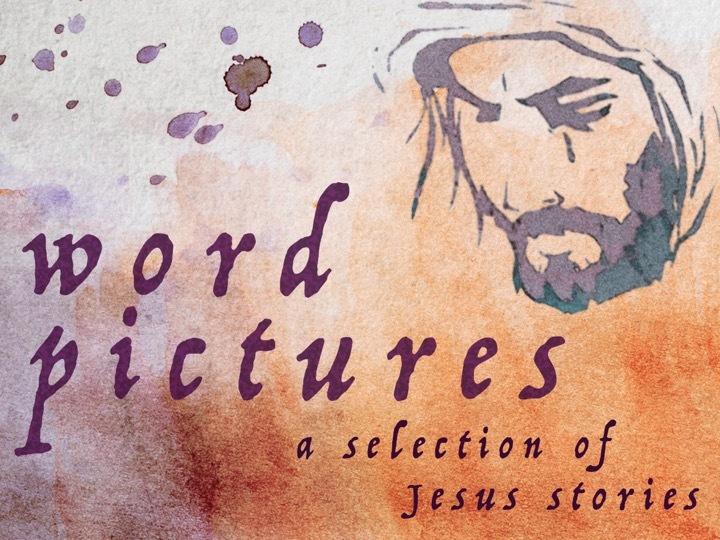 Jesus spoke in stories (parables), so this series is called Word Pictures as we walk through the different stories Jesus told. Solo Christo = Christ alone. The gospel is not a message of what we must do - rather, it is the message of what Jesus has done for us. Our faith, our salvation, our forgiveness, even our LIVES are not really about us - they're about the one who created us. It's about Jesus, it's always been about Jesus and it will always be about Jesus. Solo Christo. Join us as we open up the book of Colossians. Everyone is welcome, no one is perfect, and with God, anything is possible. The Manger, a Christmas Eve message looking at WHY Jesus was born in a "feeding trough". Listen online below! Advent is a series leading up to Christmas about the "arrival" of Jesus.